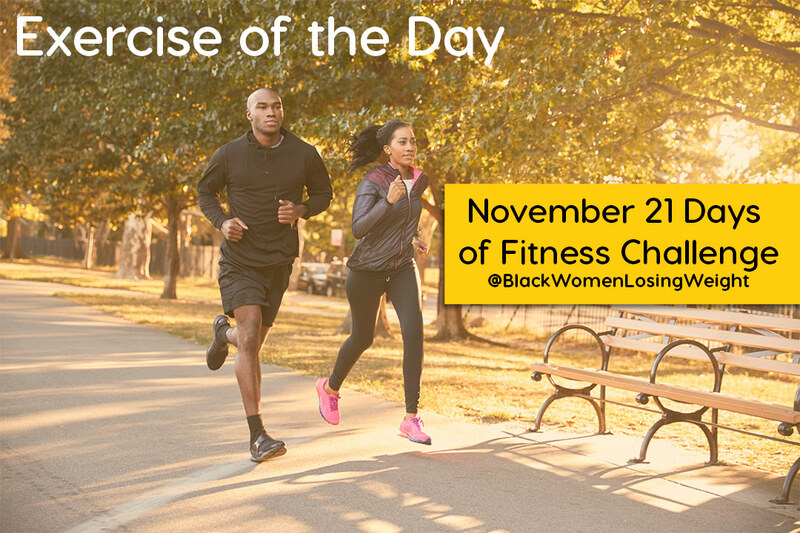 Here is the list of exercises for our November 2018 21 Days of Challenge. We’ve also included variations and modified versions of some of the moves. I’m in. Boot camp and yoga. This is great!! no excuses now with the videos to show u the correct way to do things! I am so overwhelmed with all these different weight loss programs and I’ve been on a few and I have lost weight in the past but I’ve also gained it back trying to figure out how to get motivated again with my crazy work/life schedule. I need to lose weight because diabetes runs in my family I want to be healthy and look great. I am tired of always being tired. Let the journey begin!